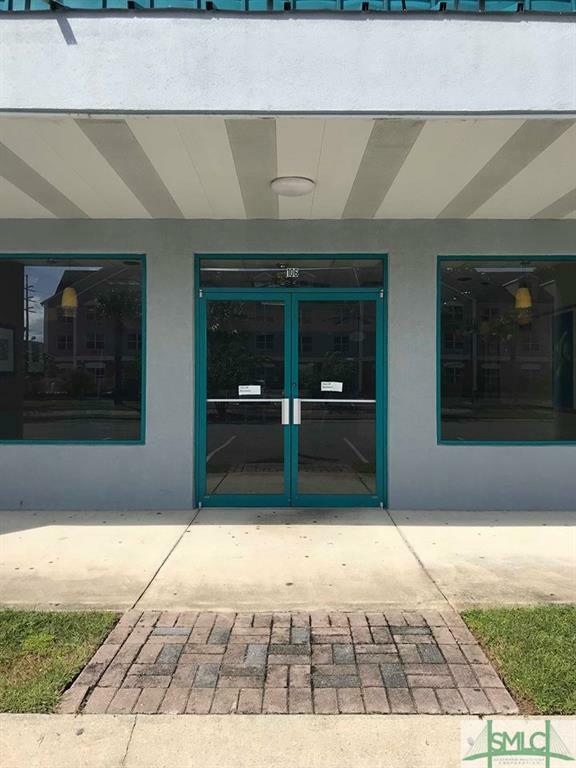 Check out this amazing $14/SF NNN annual lease within the Patriot center just off of US Highway 84. 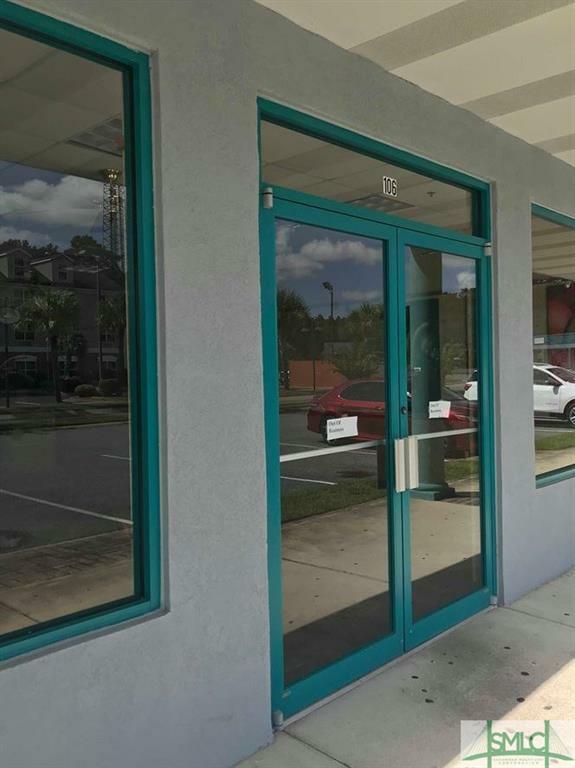 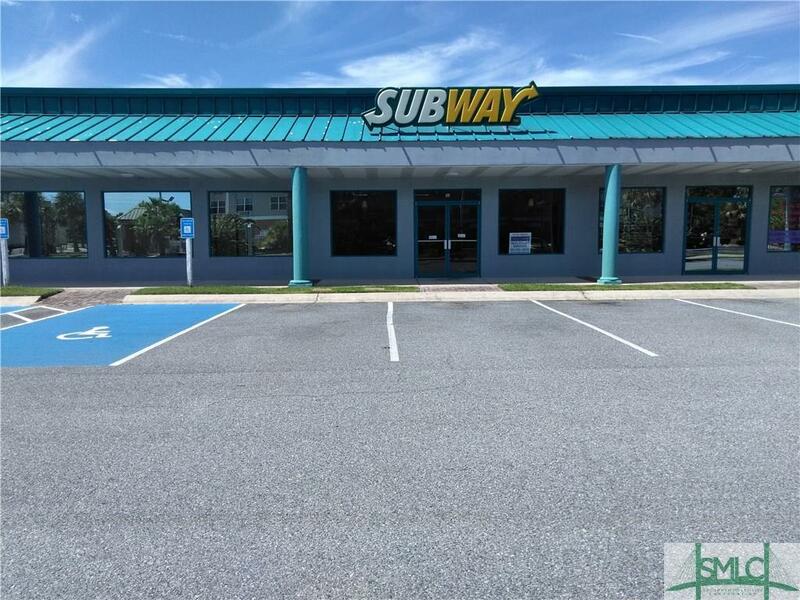 This former Subway restaurant is available now and is the perfect location for a restaurant, office, or retail space. 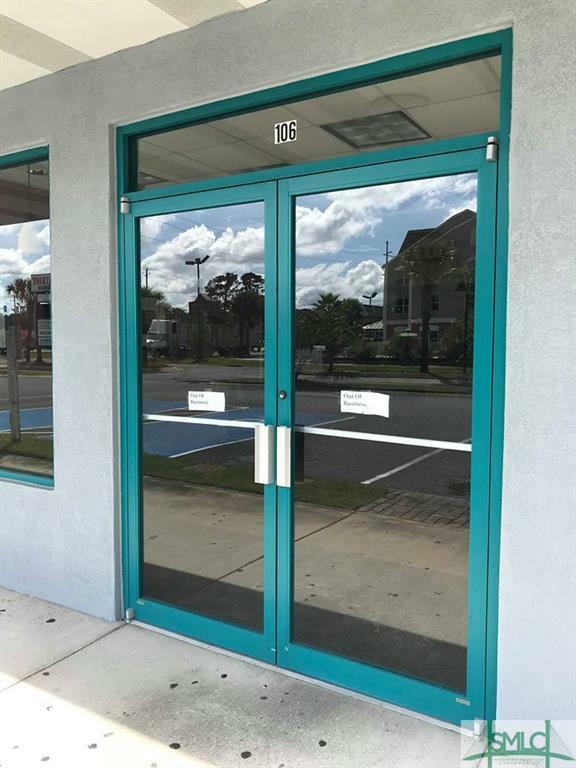 The unit is approximately 1,440 square feet of can't miss opportunity!